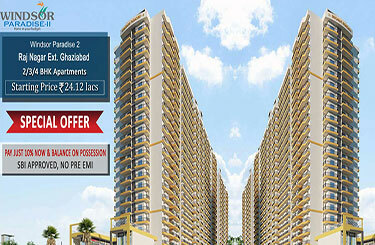 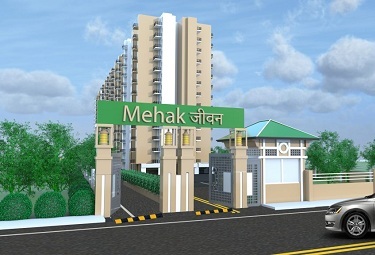 Mehak Jeevan Ghaziabad located in Raj Nagar Extension & project supporting affordable housing scheme of UP Government. 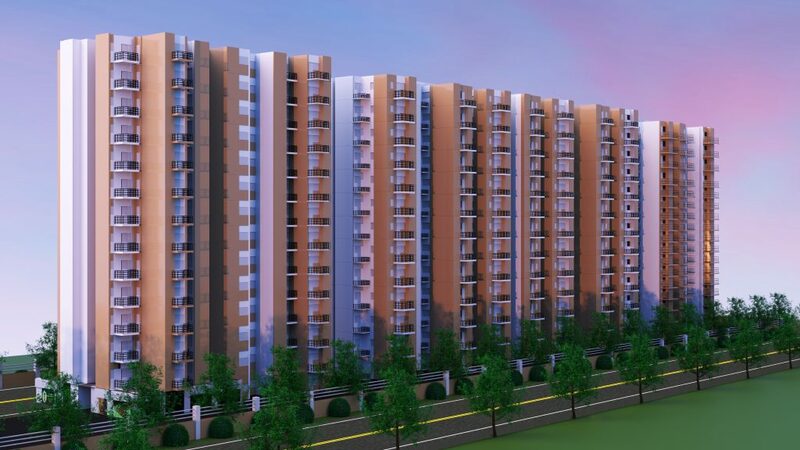 The project ensures the construction of about 3 lakh houses between the price range of 15 to 30 lakhs at NH-58 Raj Nagar Extn for the middle-income group (MIG) category. 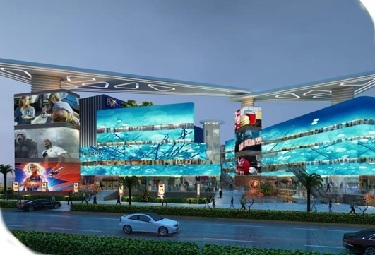 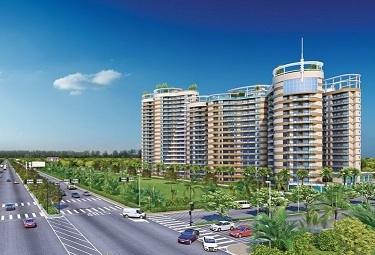 There are various reasons that make this fabulous project so popular. 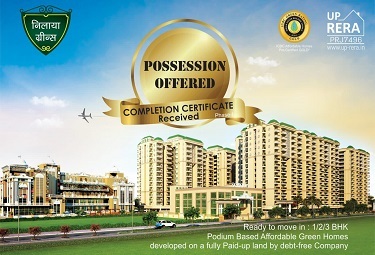 First and foremost of which has to be the fact that Govt. 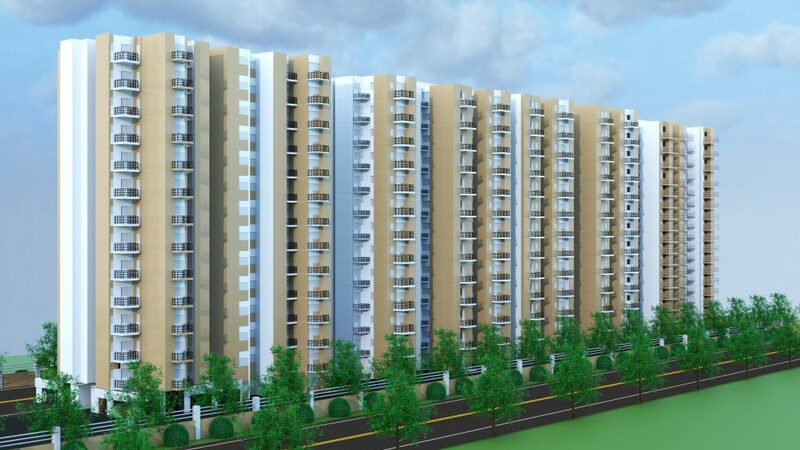 of India is offering many incentives like offering subsidy on the interest rates of the housing loans under this project. 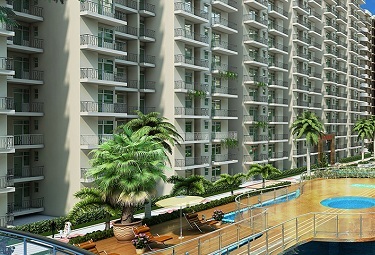 It also offers facilities like covered parking, power back up and green park. 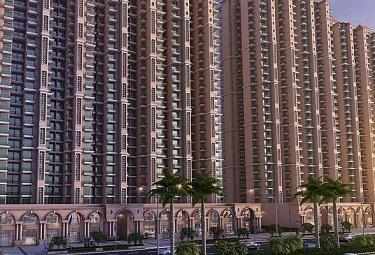 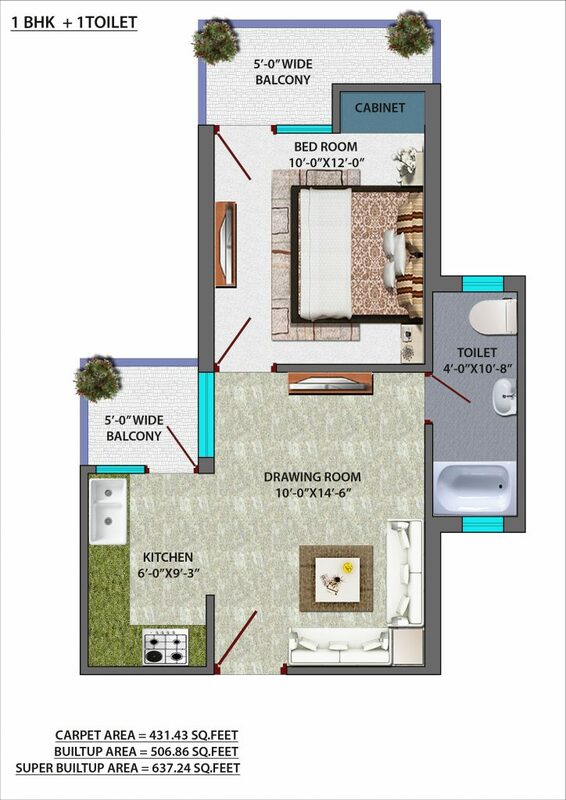 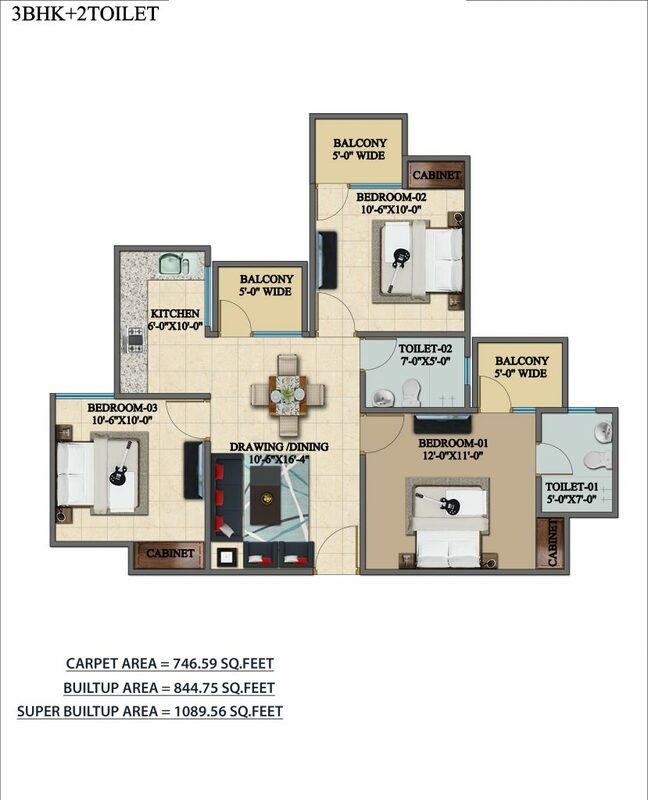 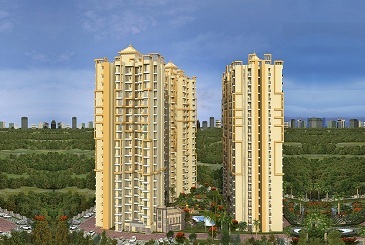 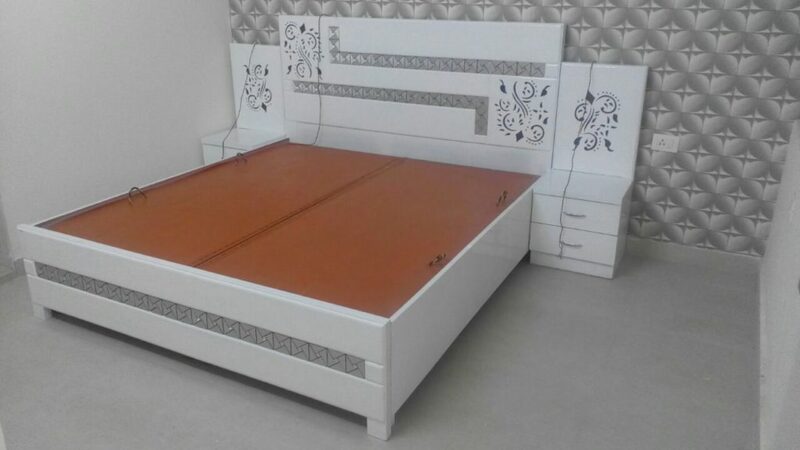 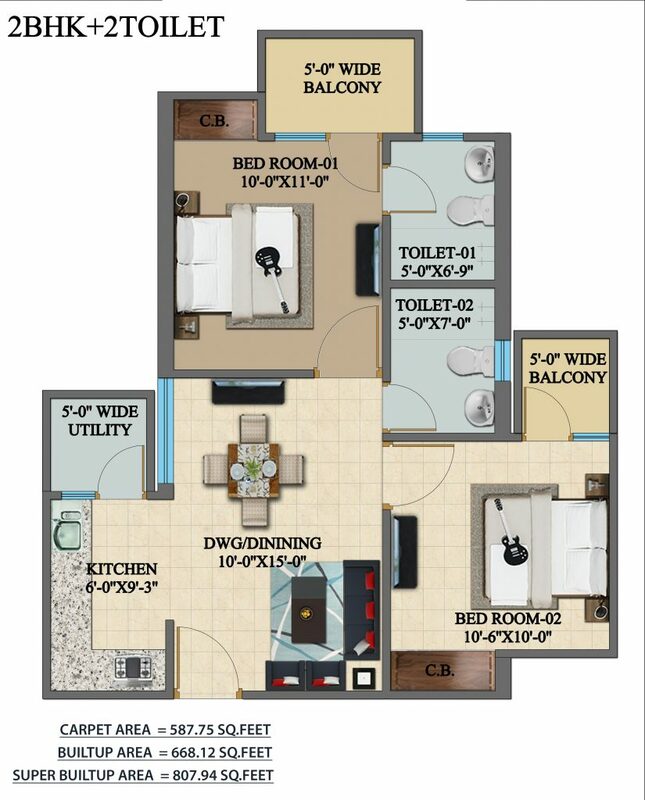 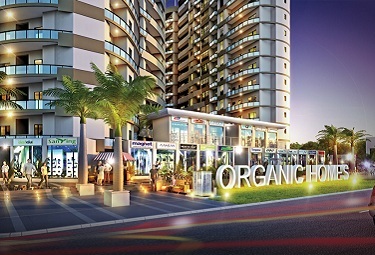 The project offers accommodation in 1, 2, and 3 BHK flats that are spacious and offer comfortable living. 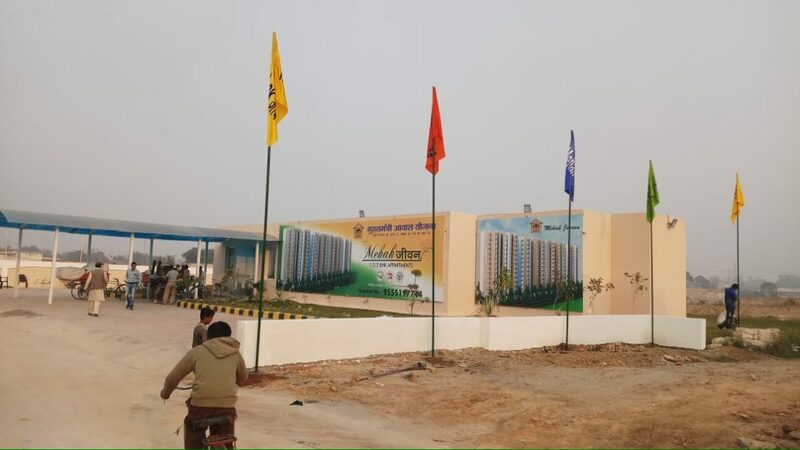 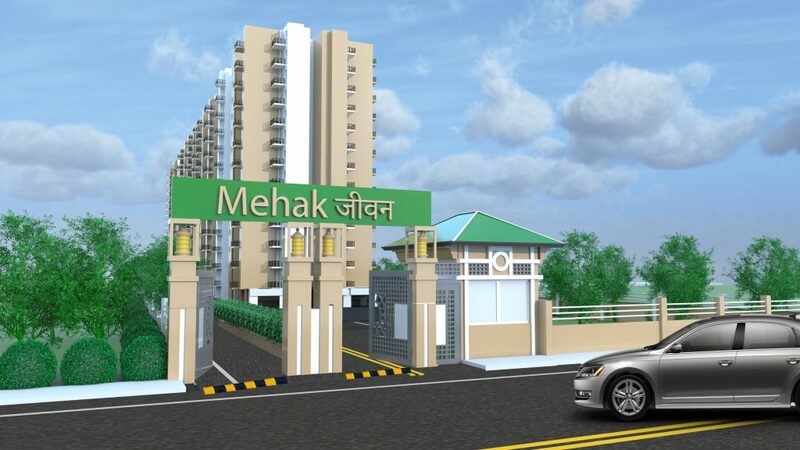 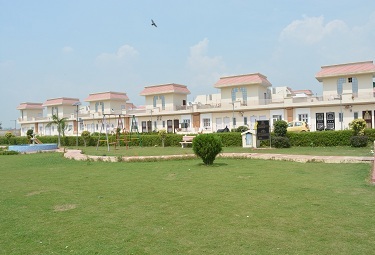 Mehak Jeevan Raj Nagar Extension Ghaziabad sees the coming up of both private and government sector for creating economical housing option for mid to low-income categories. 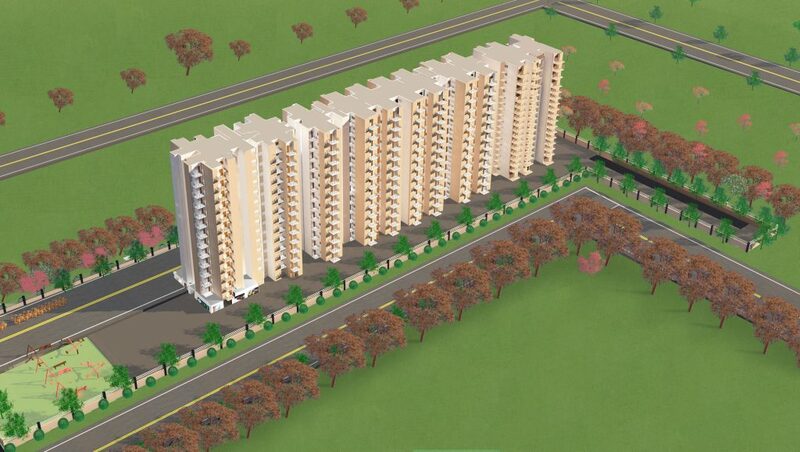 The project has a deadline of 2022 by which time it is expected to fulfil the housing requirement of all.